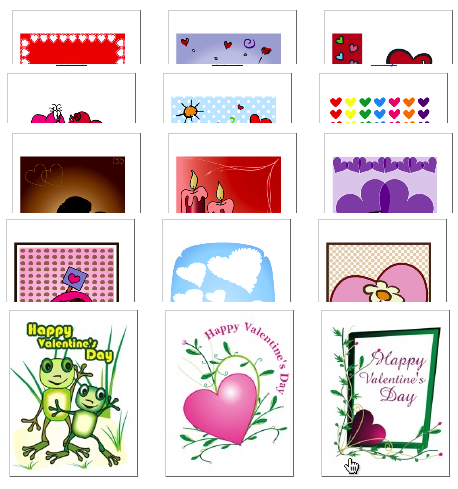 The $19 Valentine Card Collection includes every printable valentine card on this site in PDF format — that's 166 cards, which you can print with Acrobat Reader. Print each one as many times as you like! After paying, you will be able to instantly download the valentine cards and print them on your printer.